Marion did not accompany us on this tour but she picked us up and drove us to the embarkation point and helped us purchase train tickets for the trip back. She provided a packet of maps that described all the castles and other sites along the Rhine. 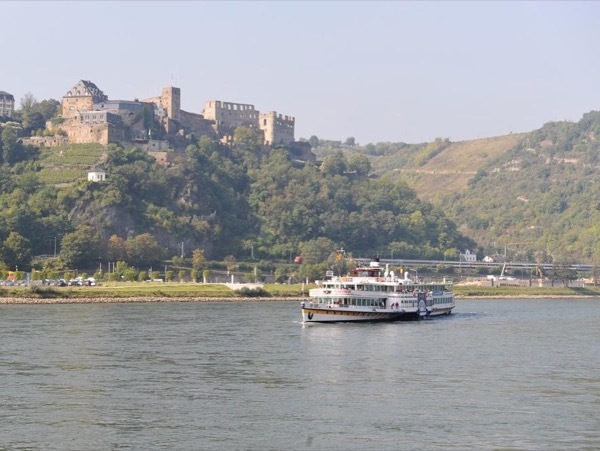 She also made suggestions for where we could get lunch in Koblenz where the trip ended. We found the one we chose to be an excellent choice.